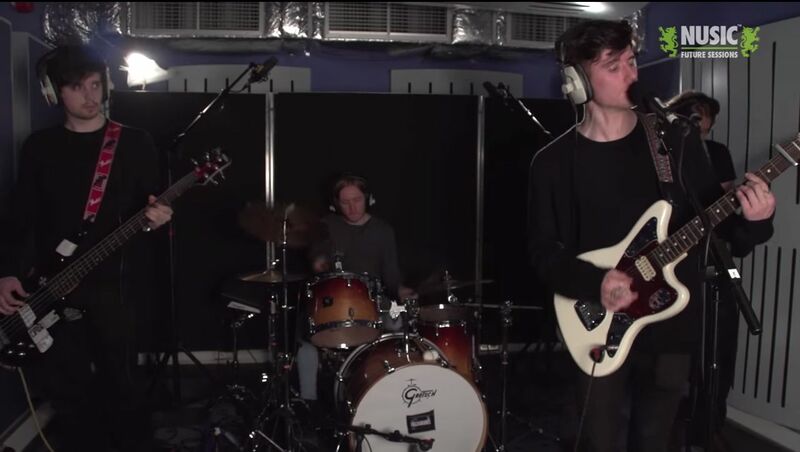 New Music, live in session, from Nottingham for Nusic. The latest Nottingham artist in the Nusic Future Session studio is… FIELD STUDIES. The FSN 2014 finalists, who ended up straight through to the final after the judges loved them so much in the first round. Recorded on 25th June 2014 at Notts TV Studios.